This post contains Amazon Affiliate links. We received a copy of the movie and activities in exchange for this conversation. Opinions are my own. Oh, what fun the Minions are any time of year! 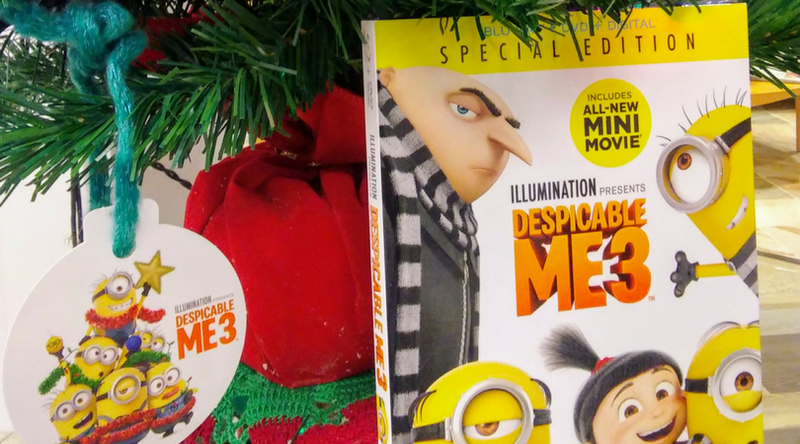 We received a very special surprise in the mail - Despicable Me 3 Special Edition. 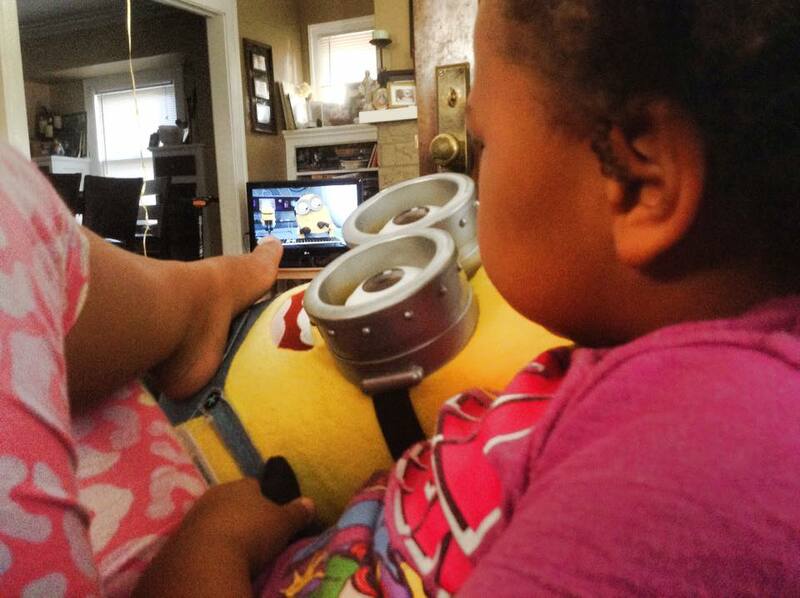 As a minion loving family, the kids will be excited to find the latest movie from Gru and family under the Christmas tree. I imagine that we will be spending a good deal of the holiday break watching it and all the special features that are included on the DVD. Freedonia Visitors Guide — Welcome to Freedonia! See all that the town has to offer with this interactive map. From its world-class cheese, to its beautiful coastline, Freedonia has it all! Minion Mugshots— The Minions add to the long list of celebrity mugshots in their very own “rogues gallery.”Wanted Posters— Have you seen these Minions wanted for various crimes? While the kids wait for their chance to watch the movie (again) from the comfort of our sofa, we can do these fun activities. You can download them for your family to join the fun, too! And, if you have Amazon Prime, there is still time to get a copy of Despicable Me 3 in time for the holidays!